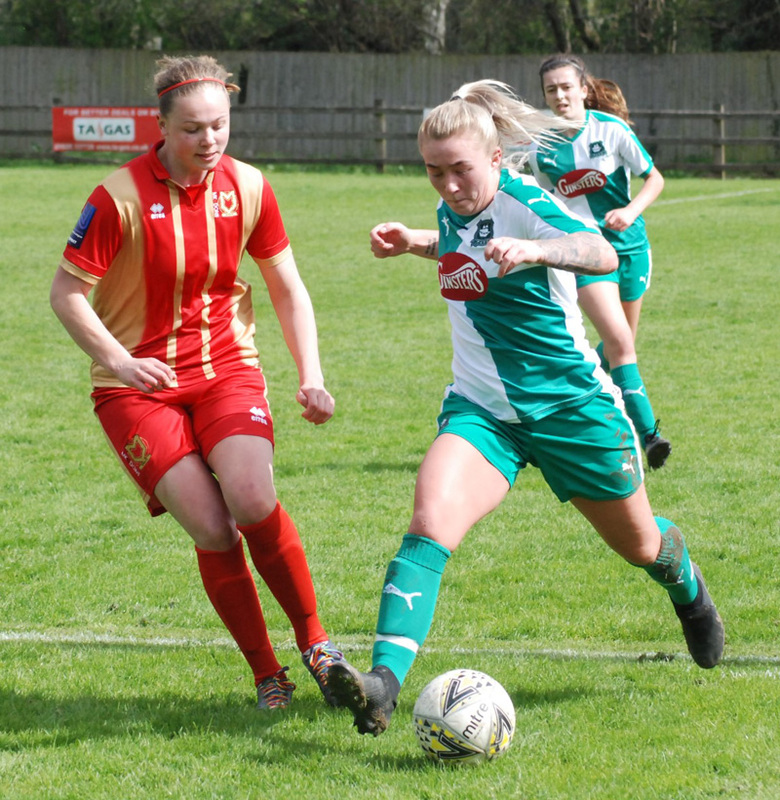 PLYMOUTH Argyle Ladies moved up to fifth in the National Southern Premier Division table after beating Milton Keynes Dons 3-1 at Bovey Tracey on Sunday. It was Argyle’s third win over the Dons this season, having also beaten them away and in the cup. With all-action midfielder Becky Dandridge out for the rest of the season, the Pilgrims played Steph Beck in the anchor role, alongside Kayley Lane and Jessica Jones, and she did not disappoint. 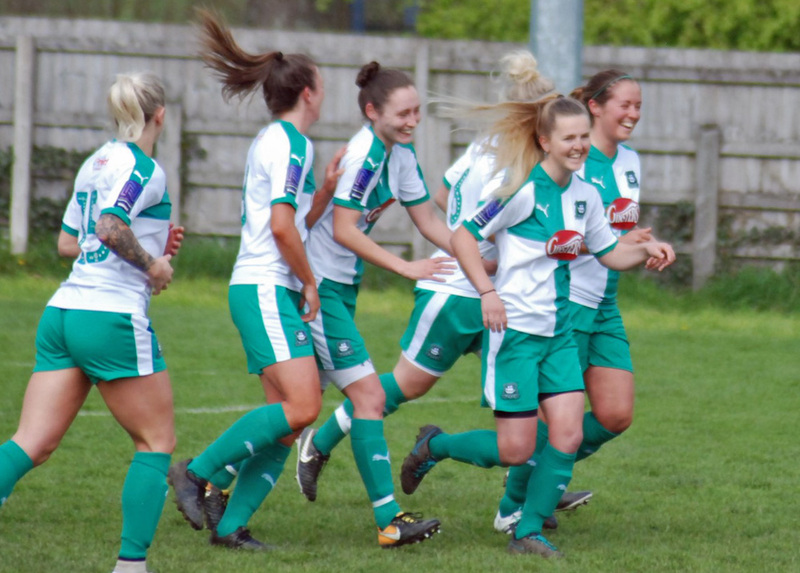 The Greens started on the front foot and almost took an early lead when a mistake at the back let in Natasha Knapman, who was only denied by the onrushing goalkeeper. Knapman, though, did put the hosts in front in the ninth minute when she pounced on to a dangerous Jessica Jones cross to guide the ball away from goalkeeper Sophie Shults and into the net. However, their lead lasted just two minutes when Amy Gooderham fired in following a free-kick that was allowed to bounce. 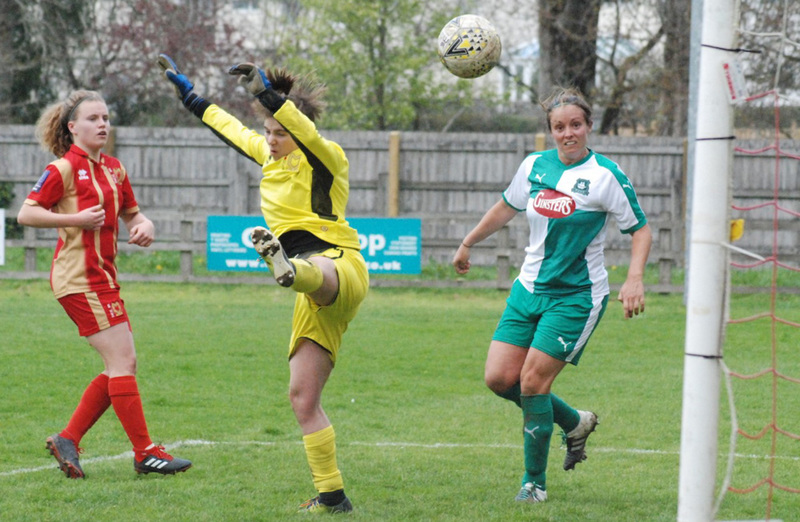 Argyle were shaken by that goal and they had to rely on goalkeeper Sarah Prior to block another effort not long later. But the Pilgrims recovered and Zoe Cunningham and Jessica Jones both were just wide with efforts while Knapman was denied a couple of times by the goalkeeper. Argyle did finally get a second goal in the 33rd minute. Jones had an initial shot saved but the goalkeeper’s clearance went straight back to her and she promptly fired into an empty net. The Pilgrims continued to threaten the Milton Keynes goal after the break with Jones, Pollock, Steph Beck and Knapman all having chances. Eventually the hosts did get a third goal and it came from Knapman, who headed in after substitute Helen Bleazard had sent over an inch-perfect cross just minutes after coming on. Argyle have now just lost once in their last eight games. Argyle will now be hoping to continue their good form on Friday when they play Buckland Athletic in the Devon Senior Cup final at Coach Road, Newton Abbot (7.15pm).